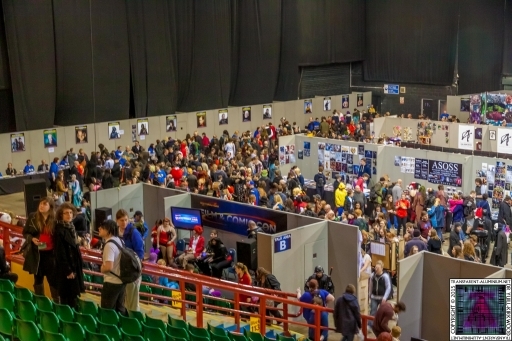 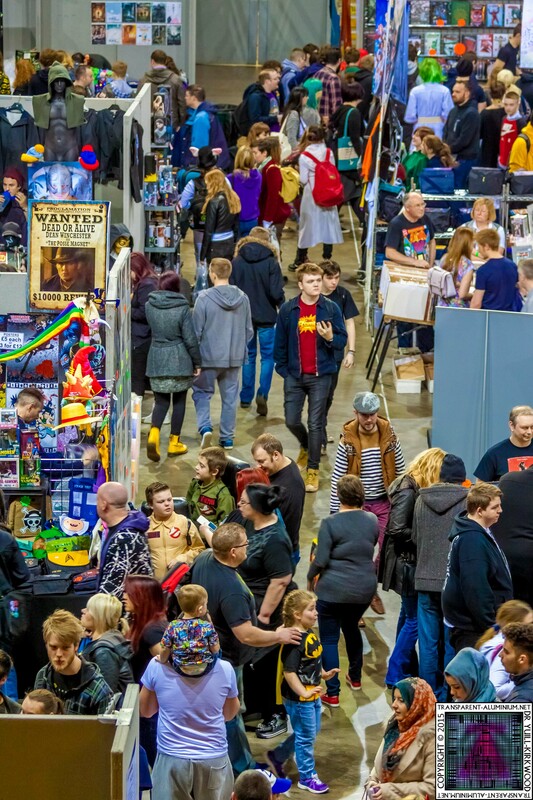 Greetings Space Cadets, Just a couple of shots of the crowds at 2015 Newcastle Film & Comic-Con. Just messing about while I was waiting for the Star Trek panel I did a quick Panoramic shot measuring 2037 Megapixels with a resolution of 31933 x 6380 see if you can spot yourself in the crowds, you can download the a ZIP file of the 2037 Panoramic Megapixels here but remember it weighs in at 105MB. As you will see it goes a little off at the end but I hadn’t originally planned on using this, next time I will make a proper one, with a tripod. 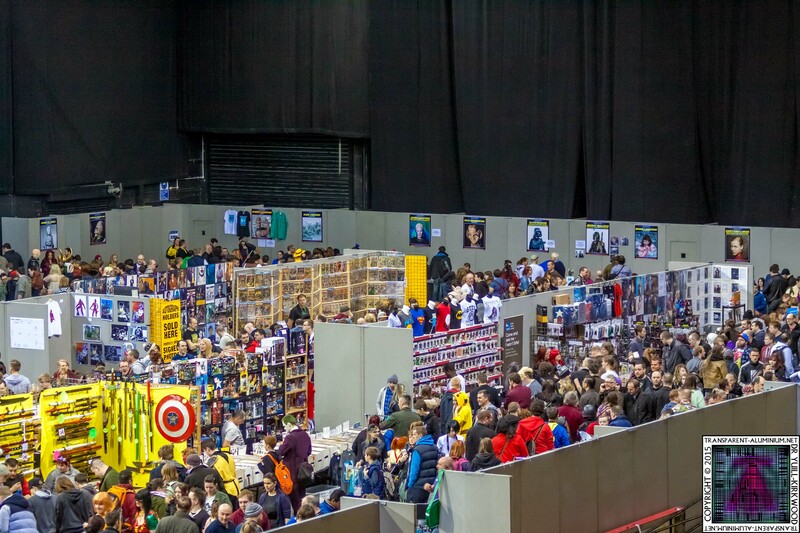 Check out the rest of the show here. 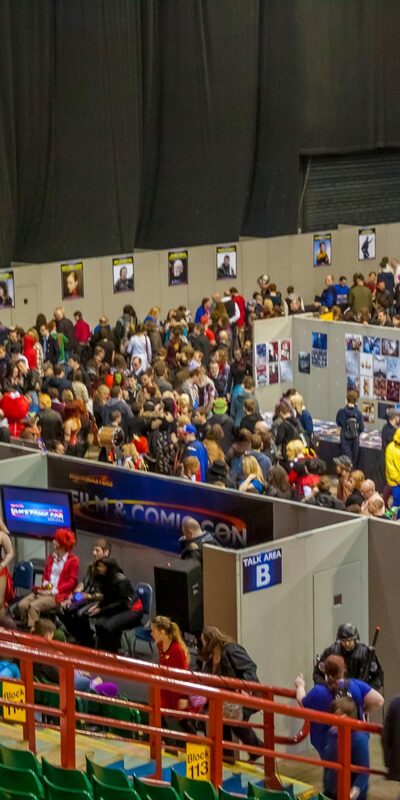 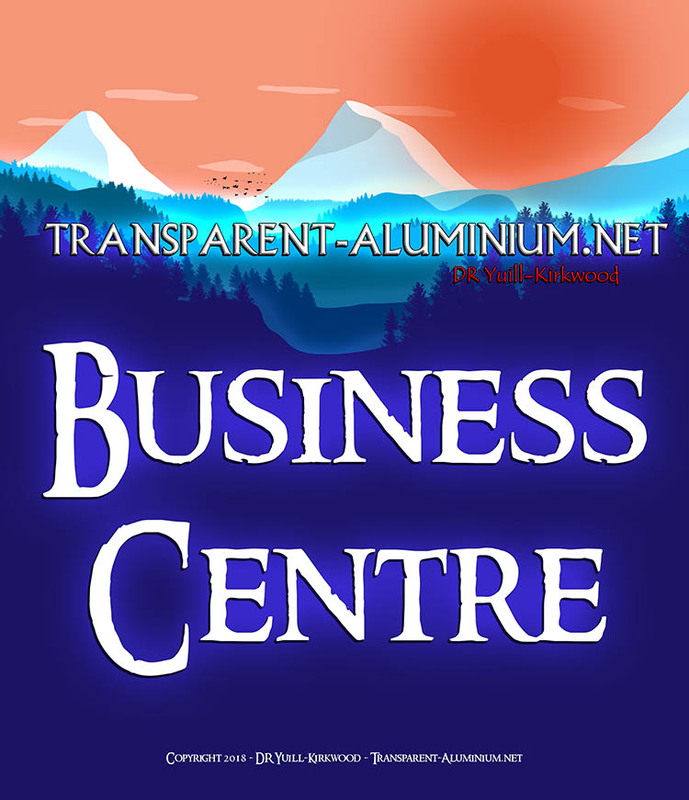 Newcastle Film & Comic-Con 2015 The Show Reviewed by DR Ravenholm on April 6, 2015 .